Lighting is so important in a home. Not only the kind of lighting, but also the way it looks! Since I can go on for days about my favorite kinds of lighting and lamps, I am going to break it up in several parts. This part will focus only on table lamps. There are a million different kinds of lighting and probably a million different kinds that I love, but here are just some of the ones that I think are awesome, yet affordable. 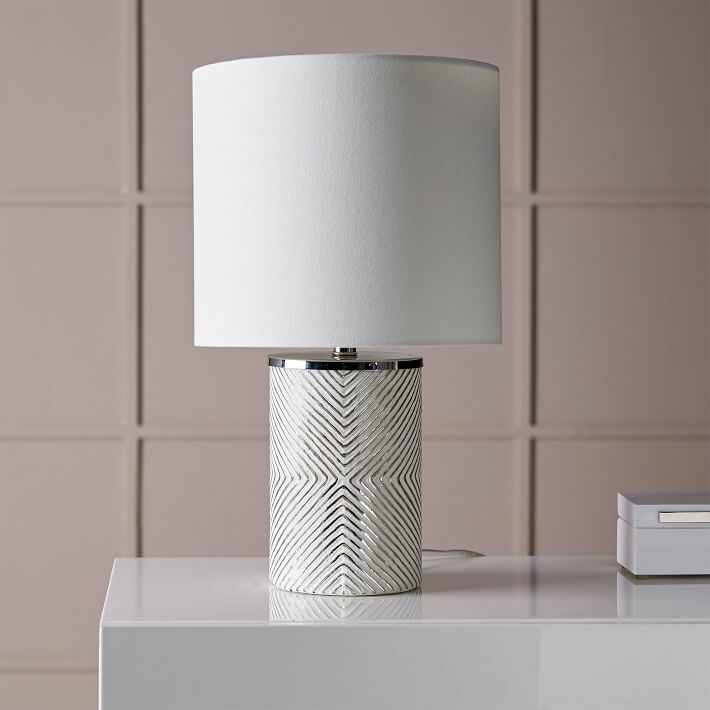 I just recently purchased this table lamp for staging, and I am so over the moon about it! It has the prettiest shades of blue on it, and I really like that it's tall. Get it HERE. I think this lamp would work well as both a table lamp and a desk lamp. The gold finish is so pretty, and the marble base just adds that extra glam. You can find it HERE. 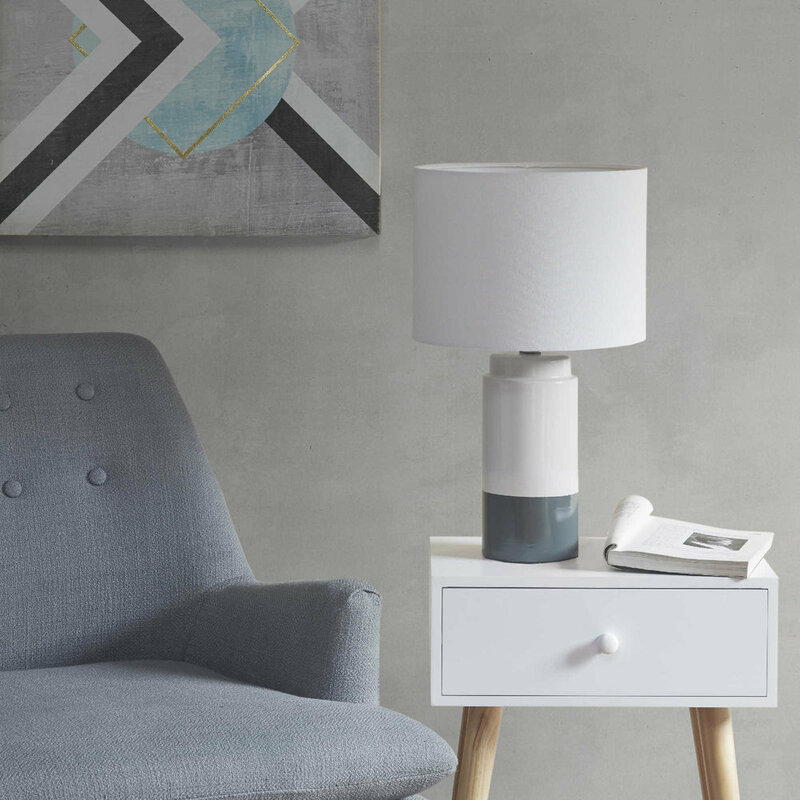 This table lamp is so simple, yet has so much character to it. Gold is in on everything right now, but I feel like silver is a classic. If you're looking for something to pair well with white, this is it! You can find it HERE. I had to throw in something pink and girly in this post, because blush tones make me swoon. This lamp is the PERFECT blush pink without being too pink or too yellow. 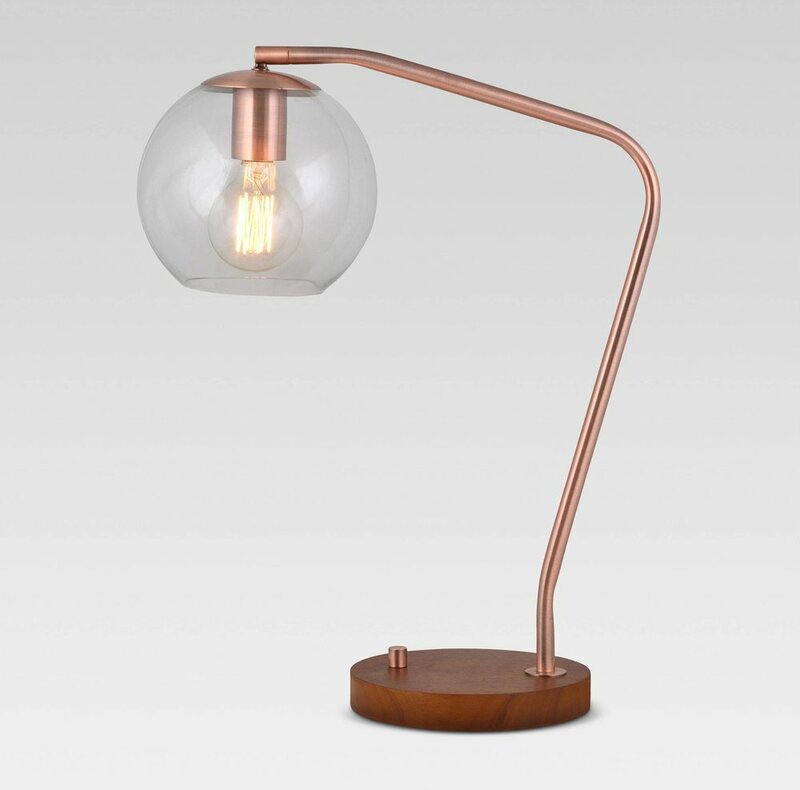 I actually bought this lamp for a recent project and I think I might buy it for myself. You can buy it HERE. 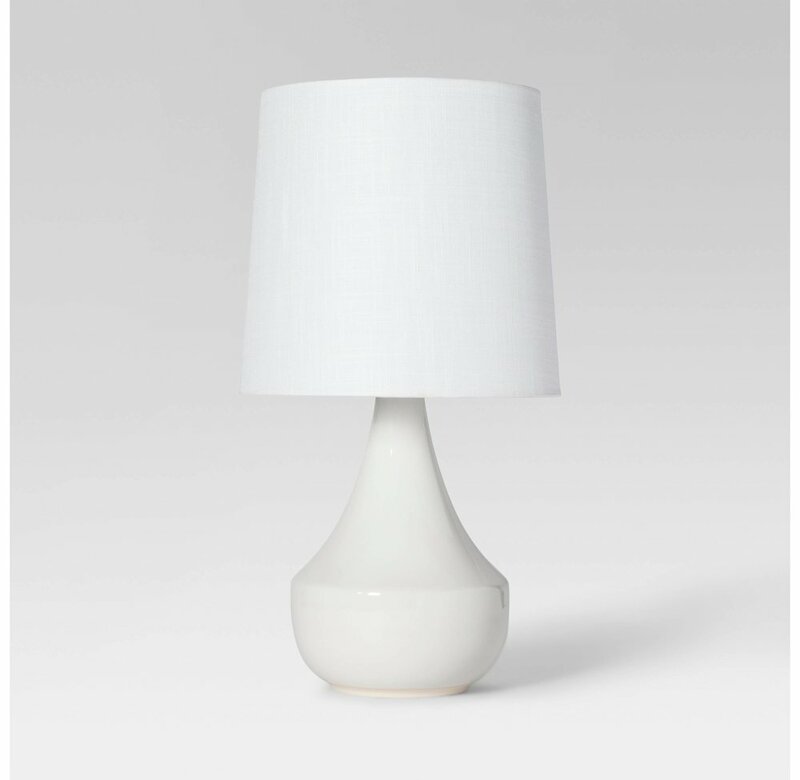 If you're looking for a simple white table lamp, this is it. The design is lovely, and of course you can't beat a clean white look. I need like 5 of these around my home in various places. You can find it HERE. This lamp is a bit more expensive, but MAN is it pretty. I'm a sucker for navy blue + white, and this has the colors and the prettiest details. If you want to invest in a pricier lamp, this one gives me all of the heart eyes. Find it HERE. 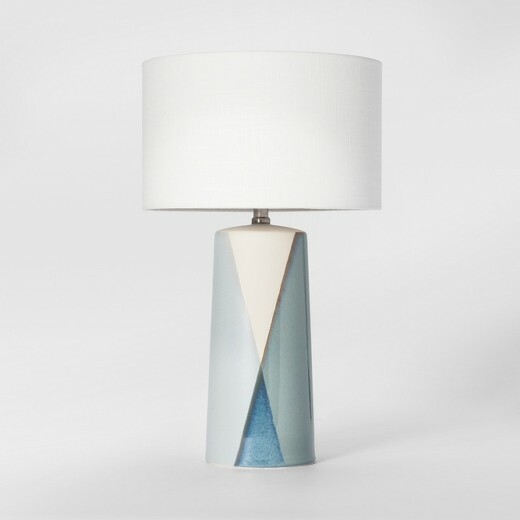 I love this two-toned lamp! It's big and beefy, which is also a plus in my book. If you want to snag it, you can get it HERE. Here is another fun table lamp that could double as a desk lamp. I love how different the structure is, and the rose gold just speaks to my heart. You can find it HERE if you like it too! This lamp has a really soft look to it, which I also really like. The shell look has that pearly color that would probably look great anywhere! Find it HERE. I love the contrast of black and white in this lamp. It looks like a timeless piece because black and white are the classics! I also love how tall this lamp is because sometimes you need something a little more substantial on your desk or table. This comes in a set of two and is currently on sale! Snag it HERE if you like it! That's it for my table lamp selections! 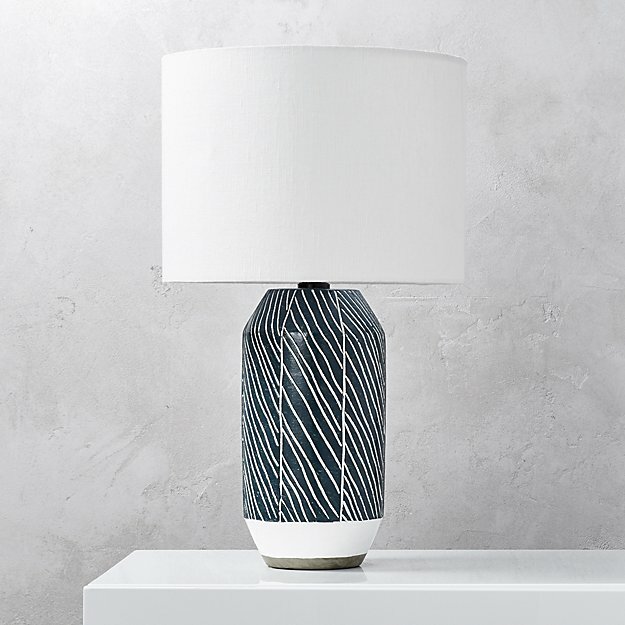 There are so many more lamps I love, but some of them are SO expensive, and I am honestly not willing to spend $250-$300 on one lamp so I didn't include them. Tune in for my favorite Floor Lamp selections, coming soon!